There are several ways to pass business ownership to the next generation, but they all need to account for a very common non-business risk: divorce. Frequently the business owner/founder requires a prospective daughter- or son-in-law to sign a prenuptial agreement as a condition of giving or selling shares to the next generation, but be careful – that’s not the warmest welcome to the family, and can sometimes sour relationships unnecessarily. A prenuptial agreement (or a post-nuptial agreement, which is valid in Massachusetts and New Hampshire) can carve out the business and the value of the business from consideration in any future divorce settlement, preventing a large and unplanned financial burden on the operating business, which – in addition to the emotional distraction to key personnel – can seriously harm or even destroy a company. So, they’re very useful tools, and when presented as protection for the wealth engine of the entire family (including the children of the in-law in question), and perhaps balanced with other assets, can be well-received and accomplish the goal. However, they’re not the only way to insulate ownership and voting interests in the family business from divorce. Current owners can place their shares of stock or LLC interests in a trust, potentially for several generations of family members. Trusts are remarkably flexible and can be used to compensate non-participating family members with economic benefits, without giving them political control that can create liability risk – to divorcing spouses or other creditors. An asset held in a properly-structured trust gives economic benefits to family members without making it their asset in the event of a divorce, bankruptcy or other adverse event. A trustee can be a relative, family advisor, third-party professional or even a committee that includes family and non-family members. 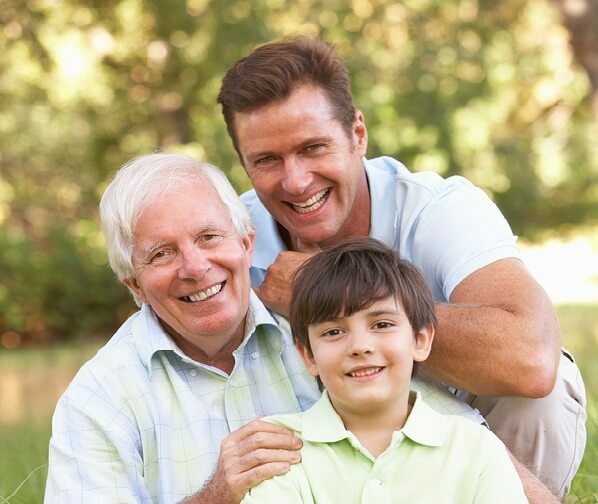 And if the marriage in question is solid after many years, the Trustee can be given discretion to transfer company shares out of the trust to the children (or grandchildren) of the founders. [email protected] or (603) 554-8464.